iPhone XS has many stunning features. Will them lure you to buy iPhone XS? On September 12, 2018, Apple finally lifted the lid on the most-expected iPhone XS, iPhone XS Max, iPhone XR, with many merits, such as big improvements in the camera, all support for FaceID, dual SIMs, largest display, first 7nm processor, 512GB, new colors, etc. According to PhoneArena, about 50% iPhone users will upgrade to iPhone XS while 19% will swtich to Samsung. Here comes the dilemma: Should you upgrade to iPhone XS? If you are still sitting on the sidelines for picking up Apple's next flagship, the following iPhone XS review, dissimilar to other posts online focusing merely on the 5.8/6.1/6.5-inch iPhone XS release date, prices and specs, will elaborate everything about Apple's iPhone XS, with features, pros & cons, comparison with others and even iPhone XS update tips & FAQs all elaborated at great length. 2018 iPhone models are not cheap, with the lowest price for iPhone XR starting from $749. On top of that, you witness a major overhaul of iPhone XS. According to Apple's official page, iPhone XS, iPhone XS Max and XR really make a splash with many attractive selling points and pros: improved cameras for better picture quality, more color choices, FaceID support, frameless display, 7nm A12 chip and more. In the iPhone XS review, we just dwell on the most stunning features for new iPhone 2018. There are three iPhone models in 2018: 5.8-inch iPhone XS and 6.5-inch iPhone XS Max with 458 ppi OLED display, and iPhone XR with a screen size to 6.1-inch LCD display, 1,792x828 Resolution, 326 ppi. iPhone XS comes with some new designs on display, e.g. it ships with a much larger lens on its rear, which could mean a wider aperture, an absolutely frameless display design, etc. Naturally it owns a higher degree of scratch and water and shatter-resistance. Apple's 2018 flagship iPhones pack battery capacity longer than the previous models. iPhone XS has 30 minutes longer and XS Max 90 minutes compared to iPhone X. As for iPhone XR, the battery can increase 90 minutes longer than iPhone 8 Plus. According to Apple, iPhone XS and XS Max uses the glass back to enable faster wireless charging. 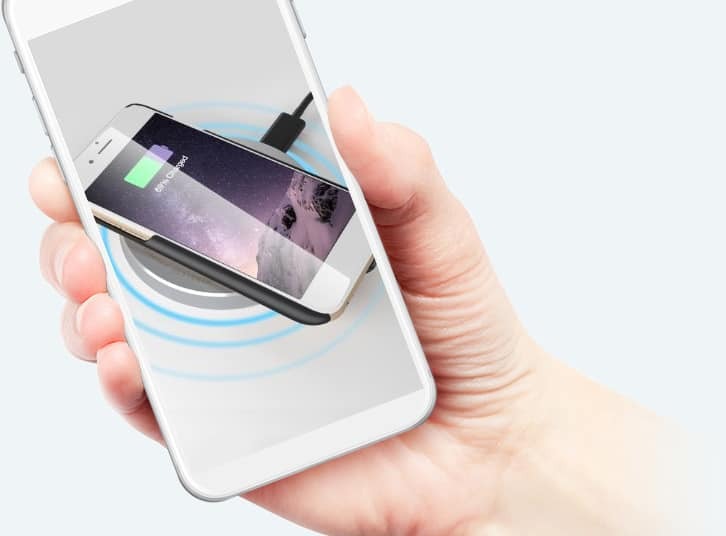 Earlier resports suggest that iPhone XS will support for 10W wireless charging. All the three iPhone models all support Face ID. Face ID is faster in iPhone XS/XS Max compared to iPhone X due to the faster algorithms and a faster secure enclave. It's also the most secure facial recognization system on a mobile. iPhone XS and iPhone XS Max reach to a new level of water resistance to IP68 standards. This standard makes iPhone XS water-resistant under 2m for up to 30 minutes. iPhone XS adopts the blazing fast and power efficient 7nm A12 processor. Comparing A11 Bionic's 10 nm, the 6-core CPU and 4-core GPU are 15% and 50% faster than A11. Oeverall, A12 chip will boost ~30% speed improvement over A11 Bionic. iPhone XS/XS Max has a brand-new sensor which is 2x faster for better image quality. The camera is now improved: a Smart HDR for more light frames and details, improved portrait mode, capability to adjust field after shoots, 2x zoom and increased pixels. 2018 new iPhones are released today and the lineup pre-order takes place on Friday, September 21. This year we see three new iPhones, all of which will sport edge-to-edge displays, no Home button, and support for Face ID. The three models are 5.8-inch OLED iPhone XS, a larger 6.5-inch OLED iPhone XS Max, and a more affordable 6.1-inch LCD iPhone XR. Popular Chinese media outlet Economic Daily News, has released an insider report which corrects an earlier leak claiming the iPhone X Plus would support dual SIM. Instead, EDN reveals the only new iPhone model which will support dual sim is actually the iPhone 9. EDN claims the reason is that Apple plans to restrict the dual sim iPhone 9 to China and sell a single sim variant everywhere else. A report last week said that supply constraints mean that the official Apple 18W charger won’t be available for purchase separately for some time after the launch of the new iPhones. According to Forbes, iPhone 9 will bundle an 18-watt USB-C fast charger to save $70. Apple is revealing three new iPhones next month, with one of them tipped to be a 6.5-inch iPhone XI Plus model (name to be confirmed). Thanks to some developer digging in the iOS 12 beta code, we might now have some idea what it's going to look like too. The icon doesn't reveal too many surprises, but it does show Apple is sticking to the same design approach that it used for the iPhone X, and apparently confirms a bigger iPhone is on the way. Soon after iPhone 7/Plus release, a major issue of iPhone 7/Plus emerges: iPhone 7/Plus is making a hissing sound. This is not a coincidence. It's a universal phenomenon. Fortunately, according to various sources, they indicate that you have no need to worry, cuz this might be related to A10 processor activiation during the reboot, just like the common PC problem known as 'coil whine'. For users who purchase iPhone 7 with the jet black model might feel very frustrated about the scratches. Actually, the solution is quite simple. You need a beautiful yet unique iPhone 7 case to protect it from abrasion. After upgrading to iPhone 7, you might also meet this common issue: iPhone 7 overheating problem. Users say that iPhone 7 gets overheat once it starts to download, play videos, transfer files or even take pictures. In such case, you're suggested to ditch away your iPhone case, reset iPhone 7 and shut down the background apps. If this is still not working, seek help from Apple Support. TechRadar gives some disappointments on iPhone 7 such as iterative design and no headphone jack, which are also the two most complaining iPhone 7 cons among the tech giant editors. But still Apple brings many iPhone 7 pros such as dual camera, more memory, water resistance, and better processor this Sep. The iPhone XS/XS Max features we review above give some more information about what are advantages and disadvantages of iPhone XS family. 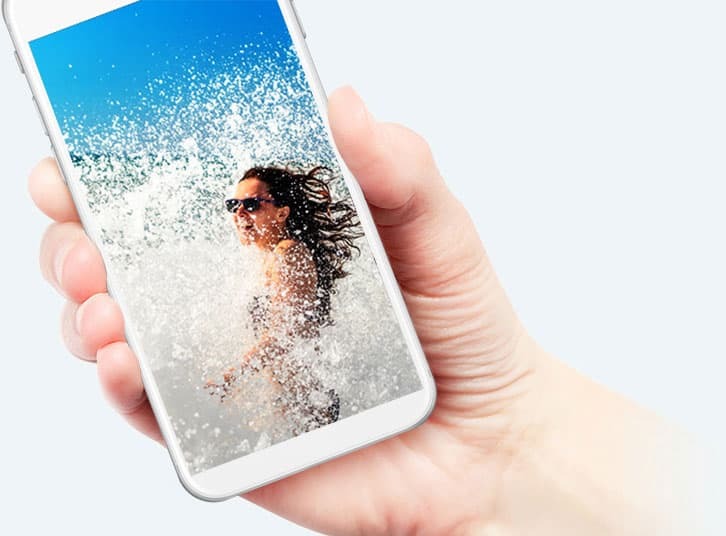 Explicitly, the flagship gets more power and boasts a big gorgeous screen with a great camera and battery life. But iPhone XS, on the other hand, is devoid of microSD Card slot, widget support, to name a few. Will these iPhone XS strengths outweigh these weaknesses? Anyway, the good and bad things about iPhone XS are diverse for each user. But we just share things you care most in the following iPhone XS pros and cons part. All the three models have Face ID instead of 3D Touch ID. Moreover, the brand-new iOS 12 adds multi-user Face ID is by far the most secure and fastest facial authentification on smartphones. This feature is likely intended for a future iPad as well as iPhone XS (Max). The storage of iPhone XS Max goes up to 512 GB. Specifically, there are three storage options for iPhone XS and XS Max, namely 64GB, 256GB and 512GB while iPhone XR is available in 64GB, 128GB and 256GB. A zillion of users can't wait to update iOS 11 to iOS 12, just because it brings you dozens of amazing new features. 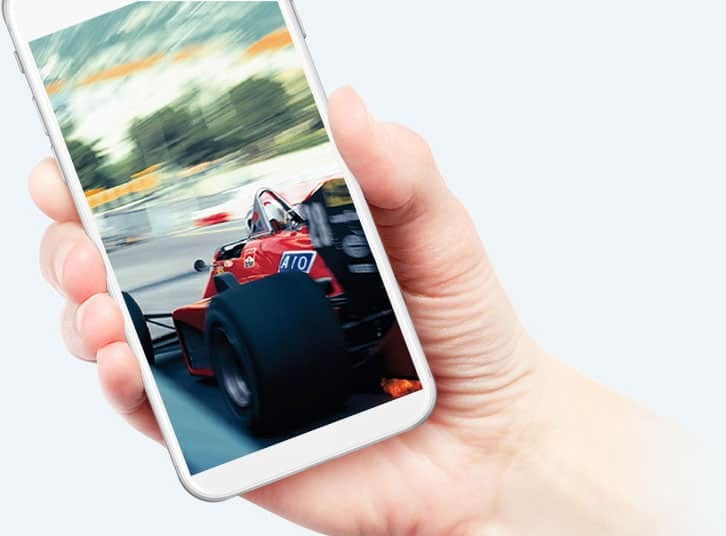 You can enjoy a faster performance speed; FaceTime grouply, get grouped notifications, have a look of your screen time to manage your time on iPhone and more. Apple says it will be better than iPhone X with the power of A12 Bionic chip. The algorithms will detect human faces and the smart HDR can capture more details in dim light environments. With the new A12 clip, there are distinct iPhone XS advantages over older iPhones. iPhone XS/XR powered by A12 Bionic, the industry's first 7nm chip, is overall 30% faster than A11 with a new Neural engine capable for 5 trillion neural operations per second. The pros of iPhone XS also include longer battery life. iPhone XS is up to 30 minutes longer compared with iPhone X and iPhone XS Max is 90 minutes longer. iPhone XR sees 90 minutes longer than the battery of iPhone 8 Plus. 3D and VR are probably the hottest buzzwords now. But iPhone XS features neither 3D cameras nor VR, which can be seen in the latest Android phones. This is disappointing if you want to see your own visual creations come to life or impose accurate augmented-reality objects on top of your view. Problem is still here for iPhone XS on iOS 12. iPhone 9 users can't easily transfer and backup files like music, photos, videos from old iPhone 6s/Plus, iPhone SE to iPhone XS, iPhone XS Max or XR, let alone transfer iPhone 9 content to Mac/PC computer for backup unless they seek aids from the professional iPhone manager. Android phones can be used as a mobile USB hard drive to save files, while iPhone XS still can't play that role. For the iPhone XS users who desire to use iPhone XS as a hard drive for files backup, it's advisable to resort to a solids iPhone mounter for help. One of the biggest iPhone XS disadvantages is the recent iPhone XS problem users reflect. The bevy of users reflect that iPhone XScurrently has making calls due to the Phone app repeatedly freezing. Various unofficial fixes are given by users on Google. But nothing has been a silver bullet. Waiting for an improvement. As we have said in iPhone XS pros section, there are various new features in the latest iPhone, including advanced dual-len camera, longer battery life, faster performance etc. However, there is no breakthrough highlight in iPhone XS, XS Max or XR to compete with its competitors. Such features have been on Android phones for a long time. High price tag is probably one of the main iPhone XS disadvantages. Users have 3 choices according to tech giant reviews: $999 iPhone XS and $1099 iPhone XS Max. Yet, wait! The lower-end iPhone XR is cheaper, priced at $749. This is a classic dilemma: you shot many memorable memories but somedays your iPhone XS runs out of storage, even you get the large 512 GB option in hand, as 4-6 hours 4K videos can take up most space for 64GB iPhone XS and 10 hours 4K videos for 256GB. Plus, your iTunes never allows you to put your iPhone files to Mac or PC, even we accept its complication in sync. To that end, we giveaway MacX MediaTrans. 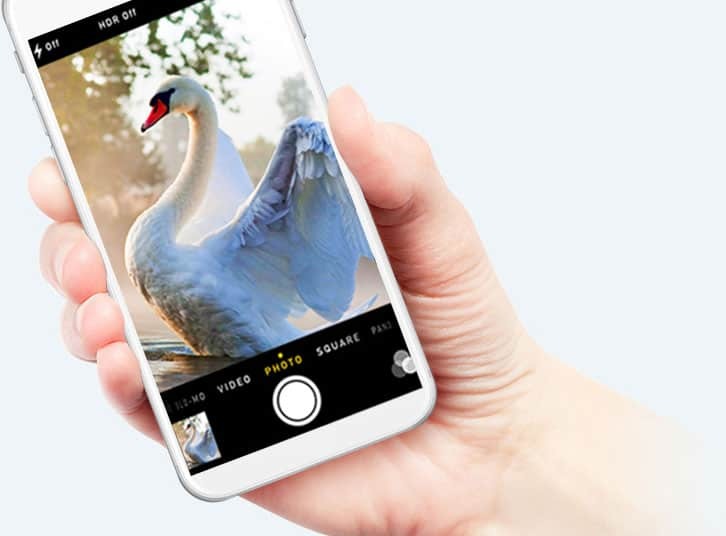 Whether you are longing for updating from older iPhone 6/6S, iPhone 7/8/X to iPhone XS or need to manage your low-end 64gb iPhone XS/XR to free up space or manage your media files, such as photos, 4k videos and music, we've got your needs covered. √ Back up iPhone (6S/7/8/X/XS/XR) to computer to release space for iOS 12 update. √ Transfer videos, movies and music to iPhone XS (Max), iPhone XR and vice versa. √ Manage/add/delete files without iTunes. Built in video converter and rotater. • Convert between any videos, e.g. 4K/8K, MKV, M2TS, MP4, AVI, FLV, WMV, etc. • 350+ preset profiles for iPhone 7/6S/SE, iPad, HTC, Samsung, Nexus, WP8, etc. • Download & convert online videos from 300+ online sharing sites, incl. YouTube. • Edit/trim/merge/subtitle/compress videos to smaller size. No.1 fast speed. Fix iPhone XS Problems of Wireless Charging, iCloud Restore, etc. How to Soft/Hard Reset Your iPhone XR, iPhone XS (Max)? 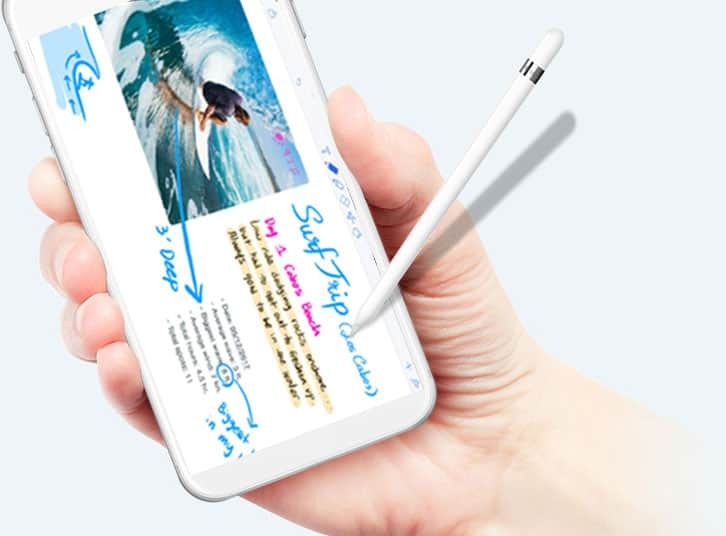 2018 witnesses a slew of new phones that promise to offer more powerful, more performance-oriented and more fashionable smartphones besides iPhone XS, such as Samsung Galaxy S9, Google Pixel 2, LG G7, OnePlus 6, HTC U12, Huawei P20, etc. Is Apple's most iconic iPhone XS worth upgrade? How will iPhone XR, iPhone XS stack up against Samsung Galaxy S9 or iPhone X/8? Any unique features to make iPhone XS keep pace with iPhone XS? Check the review of iPhone XS vs iPhone 8 vs Samsung Galaxy S9 , with detailed iPhone XS pros and specs given below. Many users are standing in doubt as whether or not to update to iPhone XS or stick with iPhone 8/X/7/6S/SE. The truth is, iPhone XS is definitely worth the waiting. iPhone XS differs from iPhone 6S/SE/6/5S with stunning outlook and frameless body. But this is not where the difference between iPhone XS and iPhone 8/7/6/6S Plus ends. The 7nm A12 processor packed in iPhone XS offers a 30% faster speed with an advanced Neural engine. The extra highlight lies in the next-gen iOS 12 software, big improvements in cameras, dual-SIM DSDS, 512GB storage, new colors, that the older models never have, etc. Samsung is now the only company that has a real chance to compete with iPhone, and its Galaxy S9/Edge is the main challenge for iPhone XS we review. Galaxy S9/Edge, featuring a stunning 2K OLED display, a strong camera, VR compatibility, water resistance etc, is absolutely a top-tier smartphone. 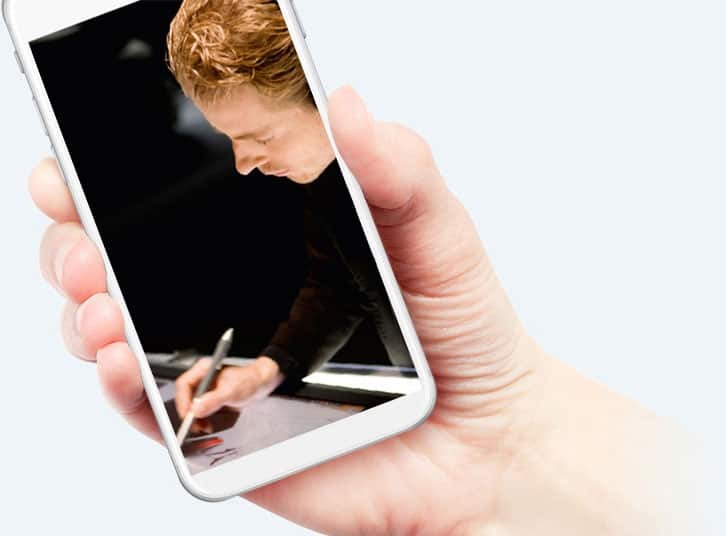 However, comparing iPhone XS with Galaxy S9, with a more energy-efficient and robust processor A12, upgraded software iOS 12, better camera and some unique iphone XS features that Android users can enjoy, gets more to be the smartphone king. Gold, silver and space gray for iPhone XS/XS Max; Blue, coral (pink), yellow, white, black, Product Red for iPhone XR. A12 chip, Face ID, Gigabit LTE, Dual-SIM model, improved battery, water- resistant and big camera improvements, iOS 12 and maximum 512GB storage. Three colors (Space Gray, Silver, Gold) come to iPhone 8. The 2017 iPhone 8 features a 4.7-inch and 5.5-inch versions, A11 Bonic chip, iOS 11, iris scanner, all-glass design, LCD Multi-Touch display , wireless and fast charging, and a virtual Home button. Available in Twilight, Black, Midnight Blue, Pink Gold, Huawei P20 features a 6.1-inch AMOLED capacitive touchscreen, a Hisilicon Kirin 970 chip, 3D Touch fingerprint sensor, 12MP, 4k recording and live picture, and Android v8.0. Available in Midnight Black, Coral Blue, Titanium Gray, Liliac Purple, Galaxy S9 features a Qualcomm MSM8996 Snapdragon 845 and Exynos 9810 octa-core processor, a 5.8" Super AMOLED capacitive touchscreen, 4 GB RAM and Android 8.0 Oreo. Just like the iPhone XS review shows, Apple's new flagship provides such a lot of amazing features in iPhone XS that both the older iPhones and the new Android models cannot stack up with. And most of people want to download movies to iPhone XS and enjoy its OLED display. So why not upgrading to iPhone XS to experience its powerful performance. Here in the iPhone XS review, other than simply providing the release date, features and comparison among other Samsung and HTC gadgets, iPhone XS pros & cons, we also list everything on how to backup iPhone 6/SE/6S/7/8/X to iPhone XR, iPhone XS (Max), if you want to switch your old iPhone or Android gadget to the new iPhone XS. iTunes disallows you to backup iPhone files to computer. And iCloud puts limits on backup space, purely 5GB for free. No matter the iPhone files quantity or backup space, both are strictly limited. No worry! We have MacX MediaTrans that's the gospel for iPhone XR, iPhone XS/Max users. 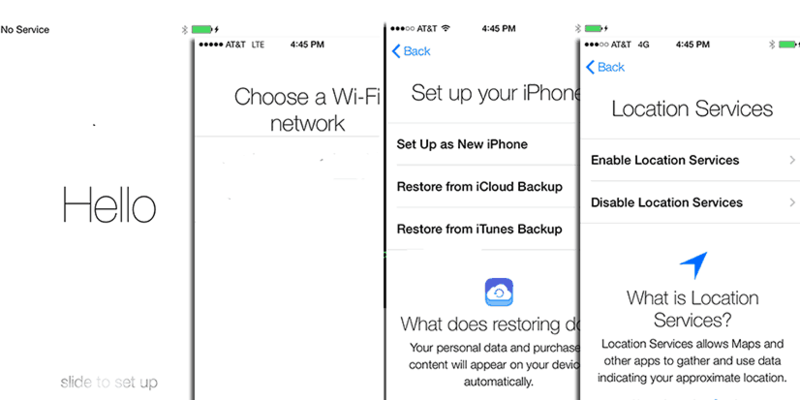 Have your iPhone photos, videos and other date backed up on iTunes or iCloud? Let's move to next step in iPhone XS review - to set up iPhone XS, activate it and transfer data to iPhone XS. BTW, this method also applies to iPhone XS setup. Find videos unplayable after iPhone XR & iPhone XS(Max) upgrade especially from android phones? Cannot play AVI, WMV, MKV or MTS on your iPhone XS? Wanna upload iPhone XS videos to YouTube? No worry! 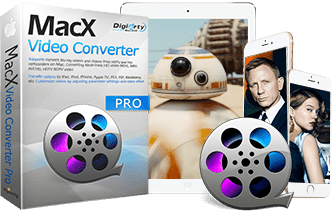 We have MacX Video Converter Pro that's ready for iPhone XS. Step 1: Plug in your iPhone to connect to this iPhone transfer via USB. Step 2: Click "Photo Transfer" from the main interface (4 options for u). Step 3: Select the photos needed to backup to computer. Step 4: Hit the "Export" button to start transferring iPhone photos to PC. Step 1: Turn on iPhone XS & select language. Step 5: Sign in with Apple ID. Step 6: Decide whether to use Siri. Step 7: Choose how to view your iPhone 7. Step 8: Tap "Get Started". Step 1: Click "Add Files" to load the video. Step 2: Go to Apple Device -> iPhone XS. Step 3: Click "Browse" to save the video. Step 4: Hit the "RUN" button to start iPhone XS video conversion. My iPhone XS goes slow after a period of use, how can I speed up it? There are chances your phone goes sluggish after a period of use. 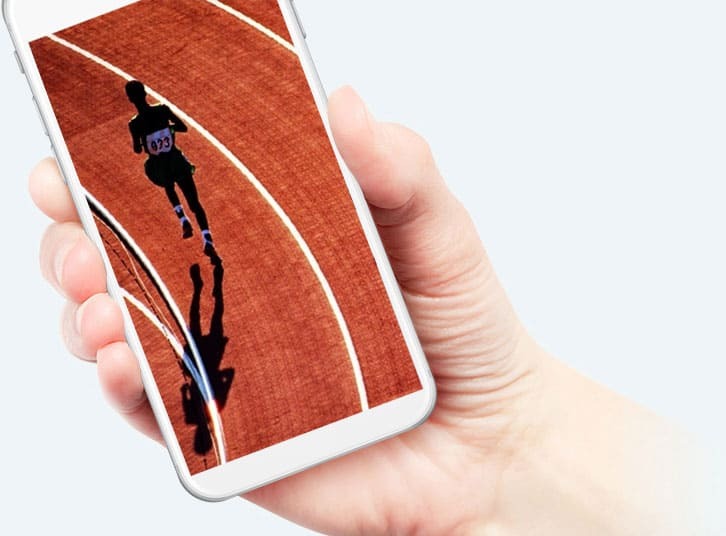 Reasons can be various, from the pileup of HD videos, music and even text messages that clog your iPhone XS, to the cumbersome but seldom-used apps that may slow down your device performance. So to do some cleaning of your iPhone to spare your stoage can be beneficial to make iPhone faster. My iPhone XS run out of battery, how to extend its battery life? Even though the bad battery condition gets improved on iPhone XS, its battery still drains very fast, estimating 11 hours on Wi-Fi. Apart from the inherent improvement of battery life in iPhone XS, adjusting iPhone settings is also efficient to improve iPhone XS battery life. Check more tips to improve and save iPhone XS battery life. What are the recommended free apps for my new iPhone XS? It isn't Apple that makes iPhone XS perfect, but it's iPhone XS owner, you, who can truly bring it into a totally different shiny new device, with the help of apps for iPhone XS. Free is good, here. So we round up no-cost yet good apps that will make much sense for creating a better iPhone XS in the review. If you are just on the hunt for free iPhone XS apps, check here. 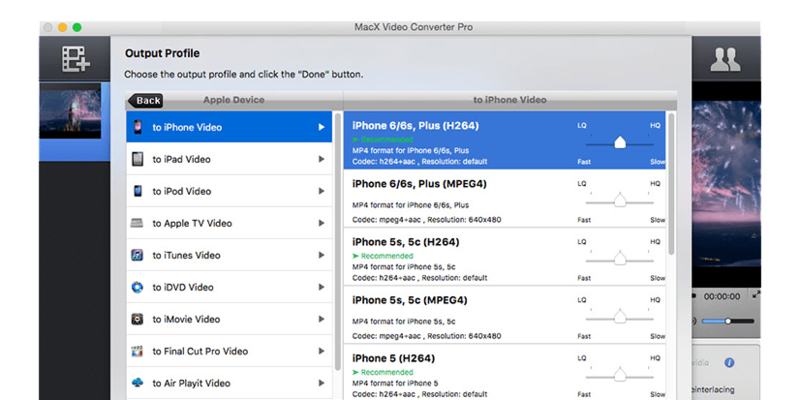 MacX MediaTrans - Safe way to transfer iPhone iPad contents, such as videos, music and photos as a backup. Free you from any fear of insufficient space or data loss for iOS 10 update. Comment to win free copy of MacX MediaTrans. Two winners will be chosen randomly each week.